Okay, first draw some guidelines, just three circles. 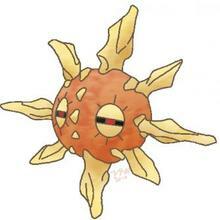 The top circle should be slightly oval in shape, due to the head not being perfectly round. 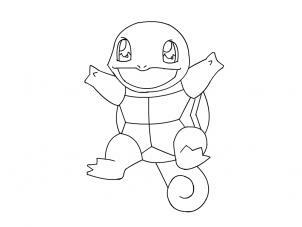 Then draw in the shape of the head, following the oval, and the features on Squirtle's face. 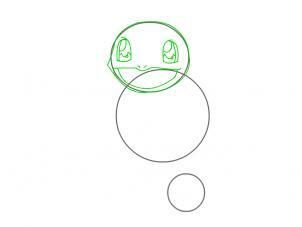 Draw the eyes from the outermost lines, inwards to make it easier. 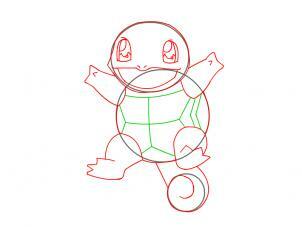 next, using the largest circle as a body shape, draw Squirtle's arms and legs. The gap between each limb should be about the same. 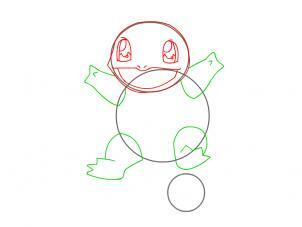 Next you can either draw in Squirtle's body, or, seeing as his body literally is the guideline circle, you could just rub out the bits that overlap the arms and legs. 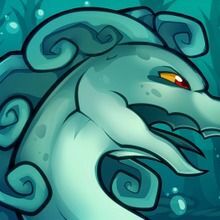 You can also draw in the tail. 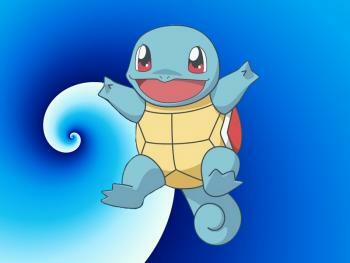 Finally, draw Squirtle's shell markings.